When students at Dover-Sherborn High School break for Thanksgiving later this month, there’s at least one thing they won’t have to worry about: homework. In a change from holidays past, the suburban Boston school district has declared Thanksgiving vacation a “homework-free weekend.” It’s the first of several planned for this academic year, and it’s an unusual change of pace for a competitive school that was recently ranked by Newsweek as the 16th best high school in the country. The move is meant to allow students to relax and spend more time with their families. It’s also part of a broader district effort to reduce stress and anxiety in an overburdened student population. The solution the school came up with is a program called Challenge Success that works with school communities to rethink attitudes about achievement and reduce student workload. 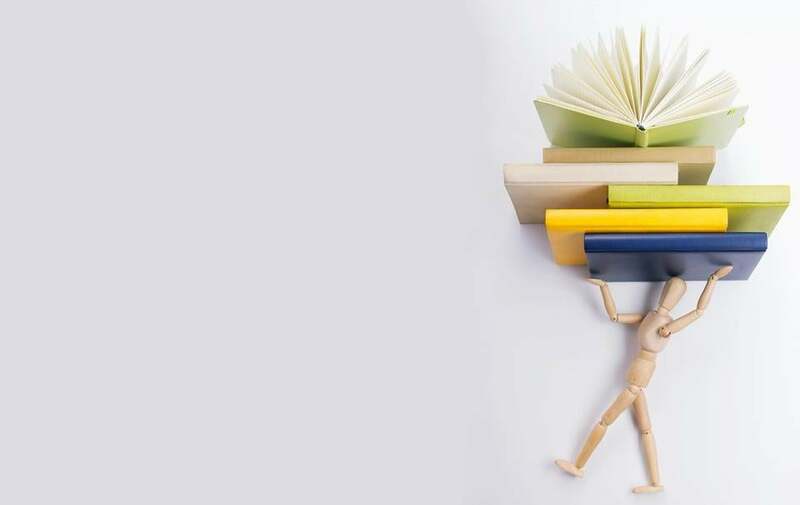 Denise Pope, the founder of Challenge Success, in August released a book, “Overloaded and Underprepared,” that provides practical recommendations for schools based on years of academic research on workload and achievement. Pope’s book is a kind of manual for how to reconfigure secondary education at a time when many schools are looking for ways to dial back the intensity of high school life. The effort to improve student well-being at Dover-Sherborn began in June 2014, when the school surveyed students about their daily lives — when they were going to bed, the courses they were taking, how much time they were spending on extracurricular activities and homework. The results depicted a student population that was harried, anxious, and didn’t know how to slow down. “Our sleep numbers were the most alarming,” says Pam Webb, the parent of a current 11th grade student. She notes that on average, students reported getting 6.4 hours of sleep per night. After reviewing the survey results, Dover-Sherborn leaders went looking for a solution and came across Challenge Success. The organization is based out of Stanford University, and its approach was inspired by research Pope had done as a graduate student in a top California high school. There she observed students compiling sterling resumes at the expense of their day-to-day well-being. Since 2007, Challenge Success has worked with 120 schools, including Needham High School, to rethink attitudes about achievement and reduce student workload. A main target is homework. Research on the optimal amount of homework is complicated, but there are points of consensus. One is the “10-minute rule,” which recommends multiplying students’ grade level by 10 to get the number of minutes they should be spending on homework each night. This creates a cap of two hours of work per night in high school, beyond which students might be losing sleep, but aren’t improving academically. Students in many schools, especially very competitive ones where lots of Advanced Placement classes are offered, often do much more than that. “On an average day, I go to practice, come home, eat dinner, take a nap, and then right off to homework,” says Andrew Mallett, a senior at Dover-Sherborn High School who is taking three Advanced Placement classes and says he usually goes to bed around 11:30 p.m.
Pope thinks that the haste to assign homework grows out of misconceptions — parents thinking that lots of homework makes their children more prepared to apply for college, teachers thinking a lot of homework indicates they’re serious about their courses. “Teachers feel they have to give homework because they’re confusing the notions of rigor and load,” Pope says. Since returning from California, Chagnon and other members of the Challenge Success team have worked with teachers to emphasize quality over quantity in homework assignments and craft policies to reduce students’ workload. These include homework-free weekends like the one coming up over Thanksgiving break, encouraging teachers to economize on assignments by, for instance, assigning fewer practice problems in math (10 can serve just as well as 25), and creating a centralized homework calendar that will allow teachers to coordinate big assignments, so that kids don’t end up with a lot of tests or projects due on the same day. Trying to make things a little easier on overworked students may make sense, but it can also produce its own kind of anxiety. “If instead of doing 30 math problems, you just do 15, what that does is it creates stress for the parent that other kids are getting more instruction,” says Harris Cooper, a psychologist at Duke University and leading researcher in the area of homework. He agrees with the general approach taken by Challenge Success, but also notes that in almost any homework regime, some parents will think there’s too much and others will think there’s too little. “The great challenge for educators is finding that spot where the most people are satisfied and an equal number of people are dissatisfied in each direction,” he adds. Reducing homework is in some ways an easy win. If research shows that after two hours there’s not a lot of value in homework, high schools can afford to cut back without sacrificing anything in academic quality. At the same time, Dover-Sherborn is experimenting with an even more unconventional goal — not just changing the means for achieving success, but trying to change the definition of success itself. That idea runs even more counter to American habit than loading up on homework. How widely it’s adopted remains to be seen, but it’s at least in the air right now at Dover-Sherborn. Elizabeth Owen, a junior, has served with Andrew Mallett as one of two student representatives on the committee implementing Challenge Success. She feels the program has helped people think about what they really want to get from school each day. “It’s supposed to change our viewpoint of our school, change people’s attitudes toward certain things, make people prioritize what’s most important out of education,” she says. 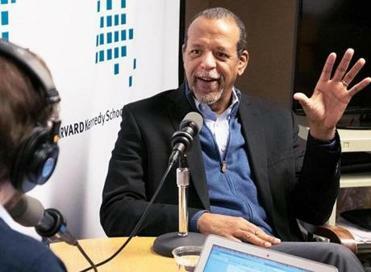 • HKS PolicyCast: What about measuring beyond reading and math scores? • 2011: Why have homework?